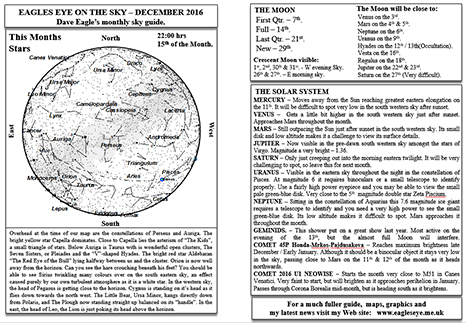 My Sky Diary for December 2016 is now available for free download from my Web site. This includes details of two comets just starting to make an appearance, COMET 45P Honda-Mrkos–Pajdusakova and COMET 2016 U1 NEOWISE. This last comet starts the month very close to the spiral galaxy M51 in Canes Venatici. 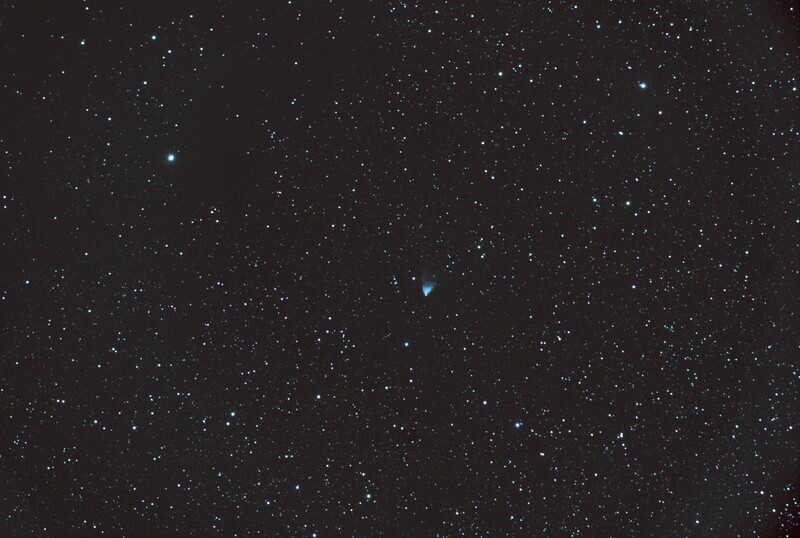 I’ll post more details about both comets during the Christmas holiday. The second of my printed astrophotography guides is now available. A Guide to Taking and Processing Webcam Images: Solar Imaging. Don’t have a H-Alpha, telescope? This guide costs £7:00, plus £1:50 postage and packing. 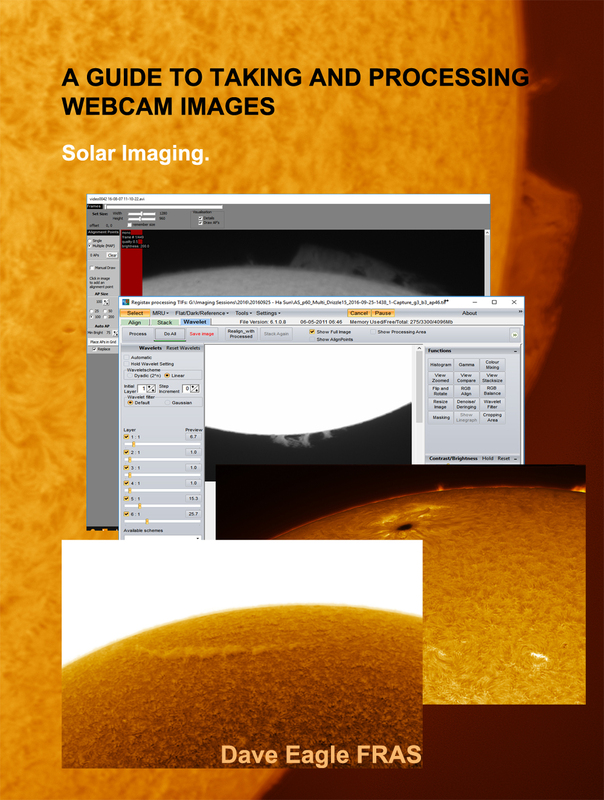 Click the Paypal Button below to order your copy of the Solar Webcam Imaging Guide, which will be sent out to you by first class post. Click here to order your Kindle copy. After the first batch sold out, more printed copies of my first astrophotography guide have now been received. 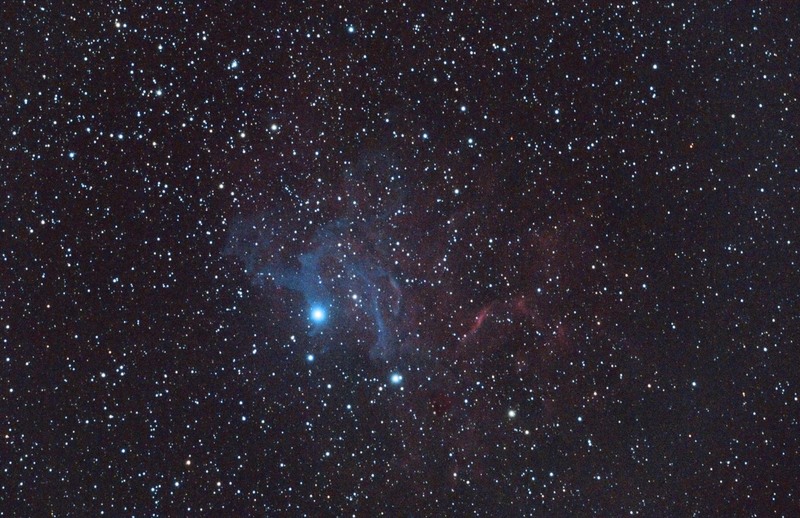 A Guide to Stacking Images in Deep Sky Stacker: Deep Sky & Comet images. 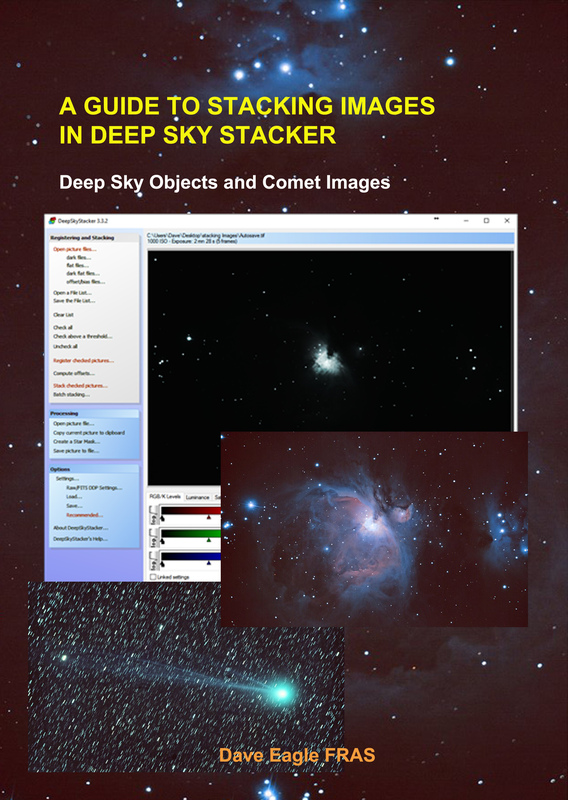 This guide takes you through the technique of registering and stacking images using the free software, Deep Sky Stacker. Both static deep sky objects and moving comets are covered, as they are handled differently. The Deep Sky Stacker Guide costs £7:00, plus £1:50 postage and packing (UK only). 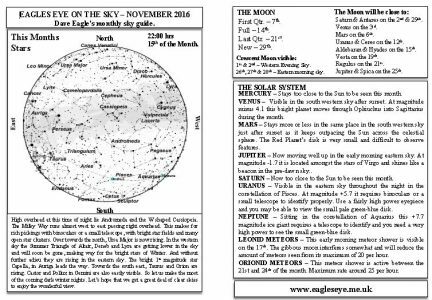 Click on the Paypal button below to order your copy of the Deep Sky Stacker Guide which will be sent to you via first class post. More guides are being planned, so watch this space. Want to buy both guides and save £2:00? Order both guides for £12:00, plus £1:50 postage and packing. Click the Paypal button below to buy both the Deep Sky Stacker and Solar Webcam Imaging guides at this combined price. 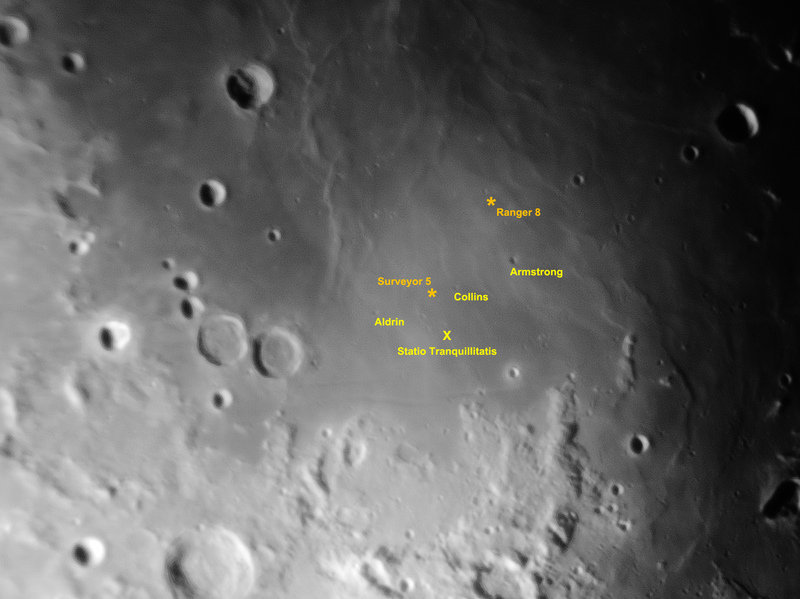 Apollo 11 landing site and other lunar treasures. On the morning of the 19th of November 2016, I got up at half 2 in the morning. It was clear night, but a bright gibbous Moon was visible, having risen late the previous evening. So out I went to capture some images. First of all a full disk using the DSLR. 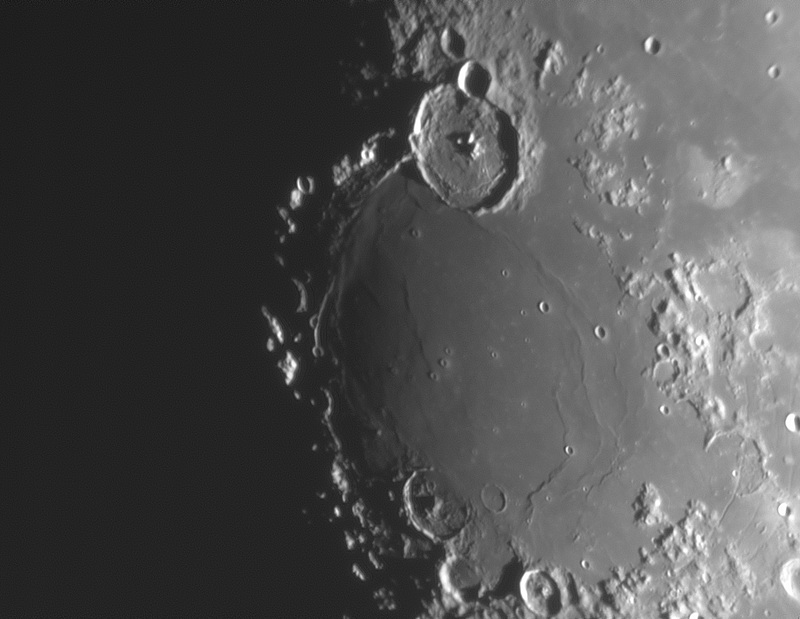 Once safely captured I got out my trusty DMK41 camera and a 1.5 Barlow Lens, to capture some detailed shots of craters and other features. Below is the area around Mare Tranquillitatis, the landing site of Apollo 11, close to the 30 km wide twin cratres, Sabine & Ritter. I have marked the landing site, as well as the sites that Ranger 8 and Surveyor 5 “landed”. I also just managed to capture the small craters, Collins (2.4km), Aldrin (3.4km) and Armstrong (4.6km), named after the three astronauts. 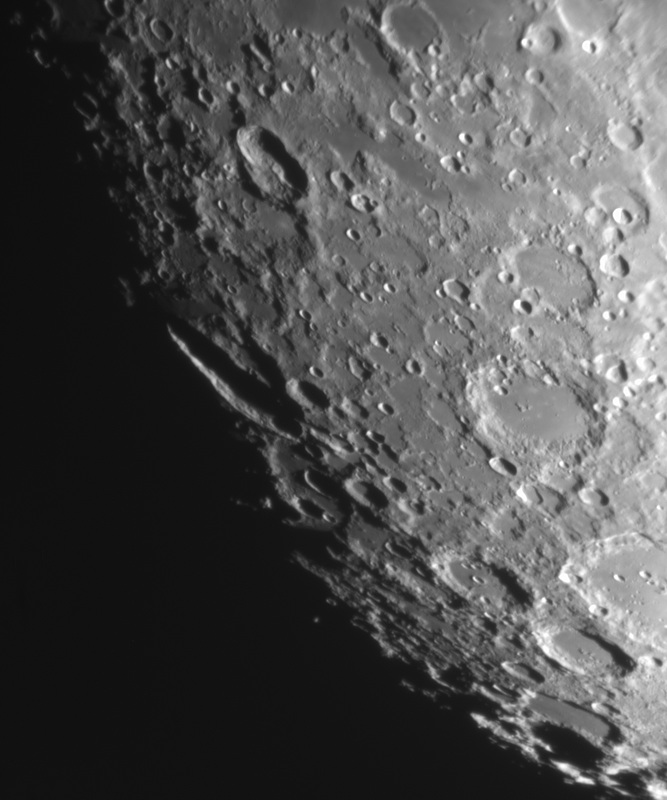 The circular feature Lamont made up of wrinkle ridges, is visible towards the top. Below is a detailed view of the 100km wide crater Posidonius, showing some of the fractures within the floor of the crater. 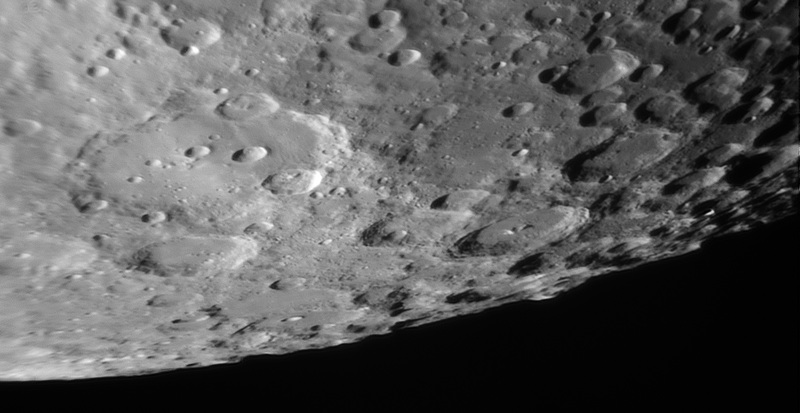 Below is a montage of 3 panels showing a wider area around the crater, with wrinkle ridges across Mare Serenitatis. 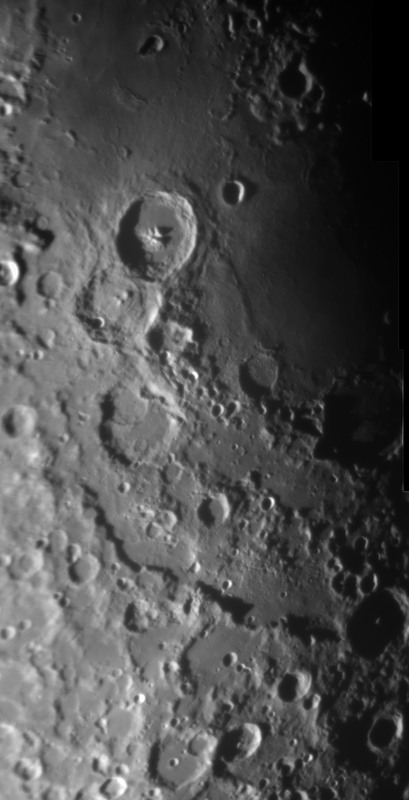 Below is a three panel montage of the area below Theophillus, Cyrillus and Catherina, with Rupes Altai mountain range towards the bottom. 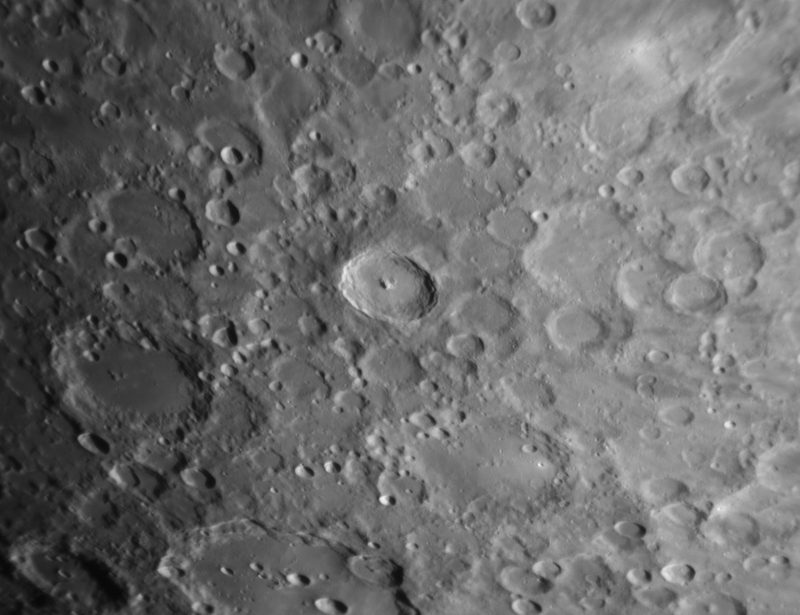 Below is the area around Clavius, with many craterlets on its floor, and Moretus in the southern lunar highlands. 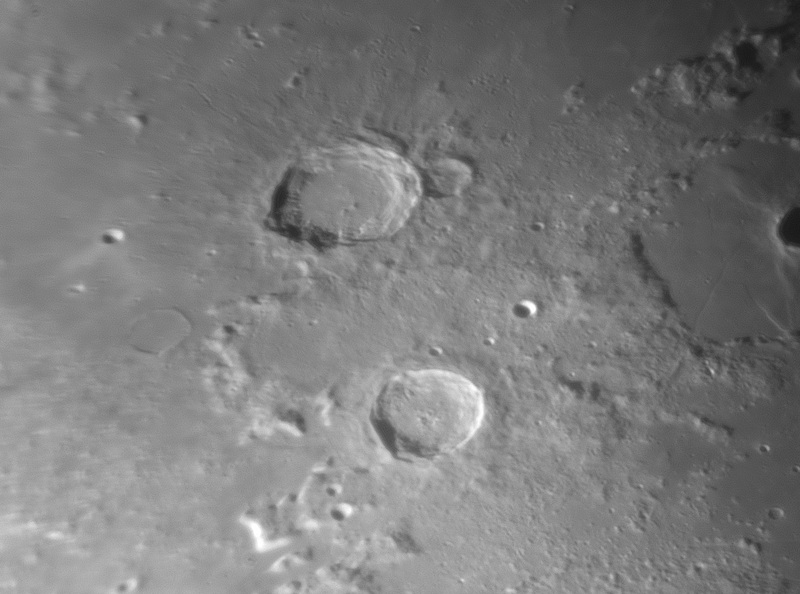 Below are the craters Arsitoteles and Eudoxus in Mare Frigoris, located much further north. Below is the crater Bűrg nestled within Lactus Mortis (The Lake of Death), which contains some a number of clefts and furrows. And finally to finish off with a favourite, Tycho, shown at a very different angle of illumination as it was when I last took it on the 10th of November. Sheffield Photographic Society – 22nd November. 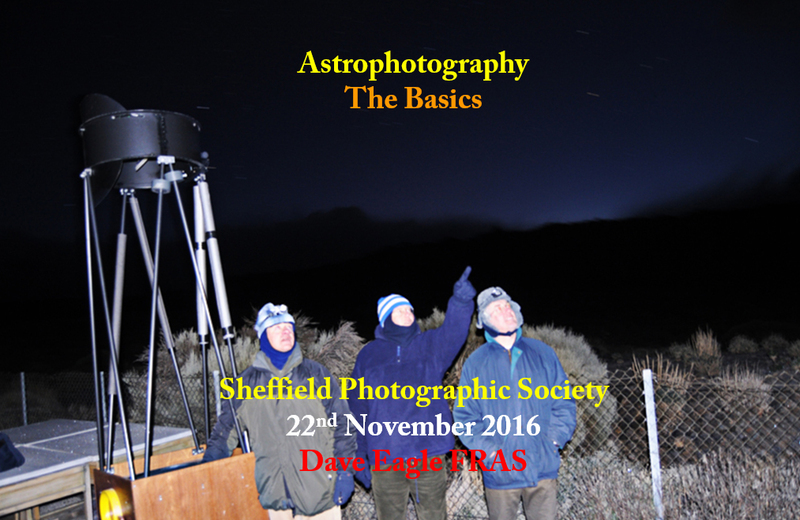 On Tuesday the 22nd of November I will be travelling up to Sheffield Photographic Society to take them through some Introductory Astrophotography. The meeting starts at 7:55pm. So if you’re in the area, come along and say “Hello”. 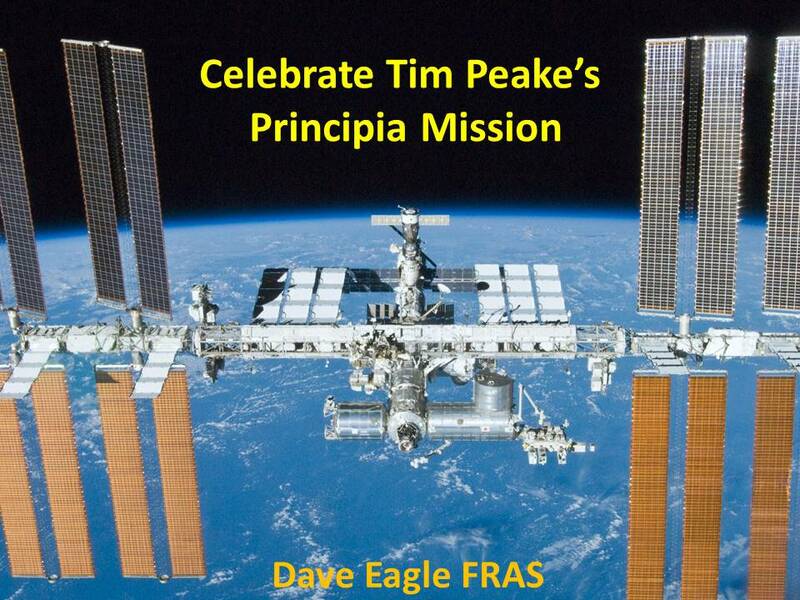 On Monday the 14th of November I will be bringing my Tim Peake Celebration multi-media, audience participation presentation to Northampton Natural History Society (NNHS) Astronomy Section. On that evening NNHS are being visited by The Northampton Town Roses Women’s Institute. Our very own @Flightsuit_Tim will also be joining us. 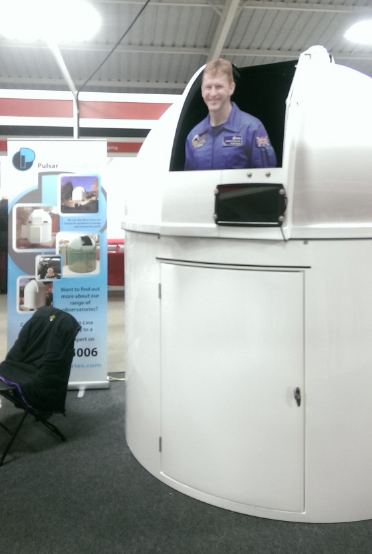 Here he is inspecting an observatory at The International Astronomy Show last month. Once I’ve finished speaking, we might, given clear skies, be able to show them some sights through our telescopes. It should be a very enjoyable evening. So, the Moon’s back with a vengeance swamping the deep sky objects, so what do you do? 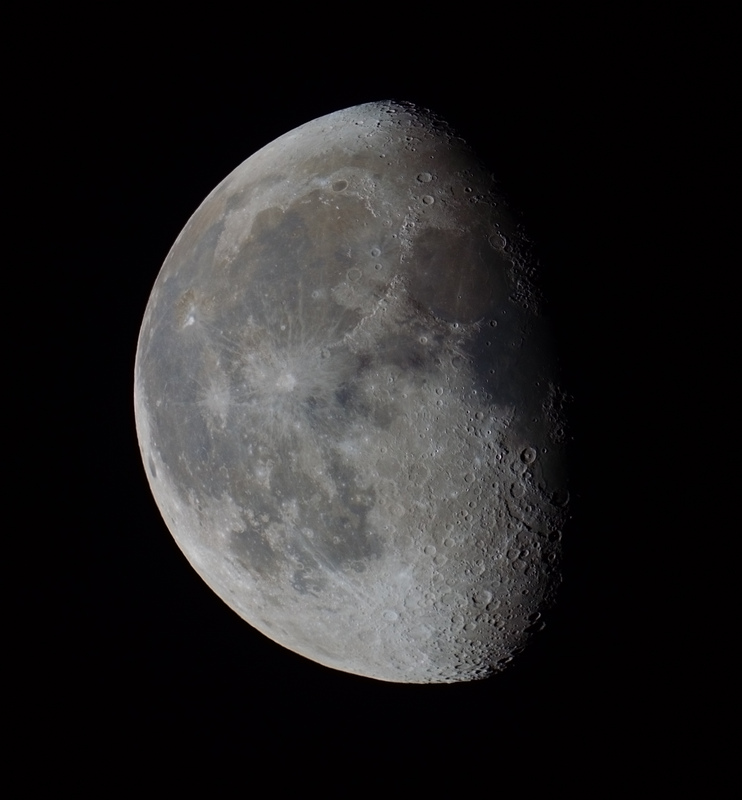 Taken using my 190 Mak-Newt and DMK41 camera with a 2x Barlow lens. 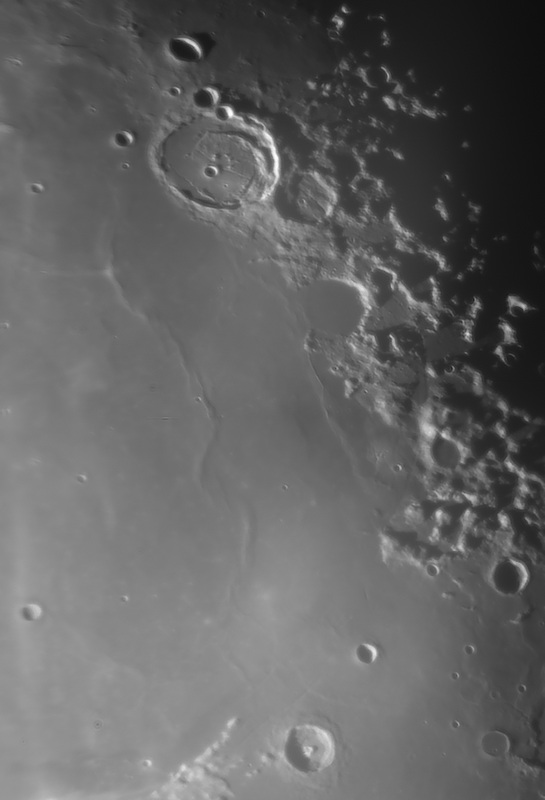 Gassendi (43 miles in diameter) and surroundings. 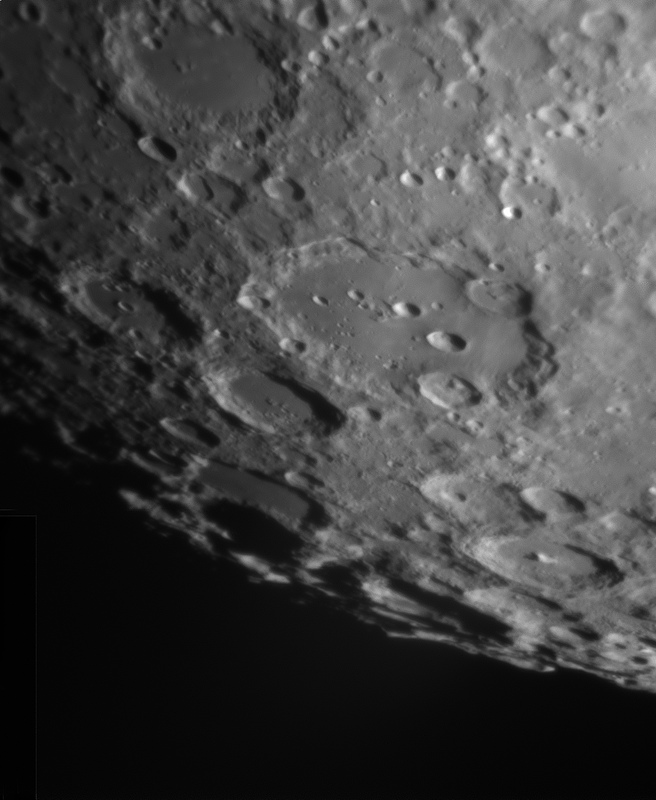 Clavius (140 miles in diameter) and surroundings. 2 Part montage. 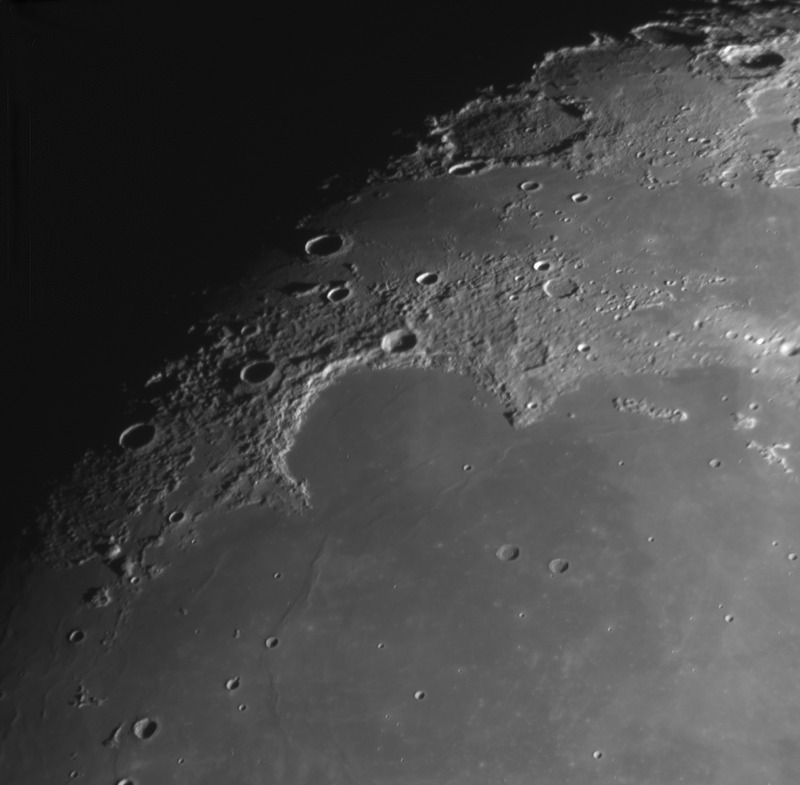 Sinus Iridum & Mare Imbrium. 4 part montage. 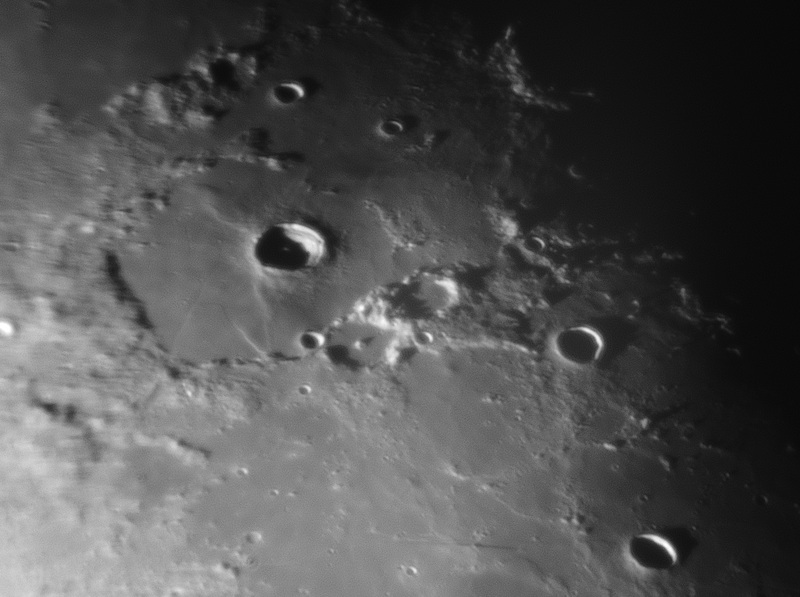 The very elongated crater Schiller emerging from the darkness and the surrounding area. 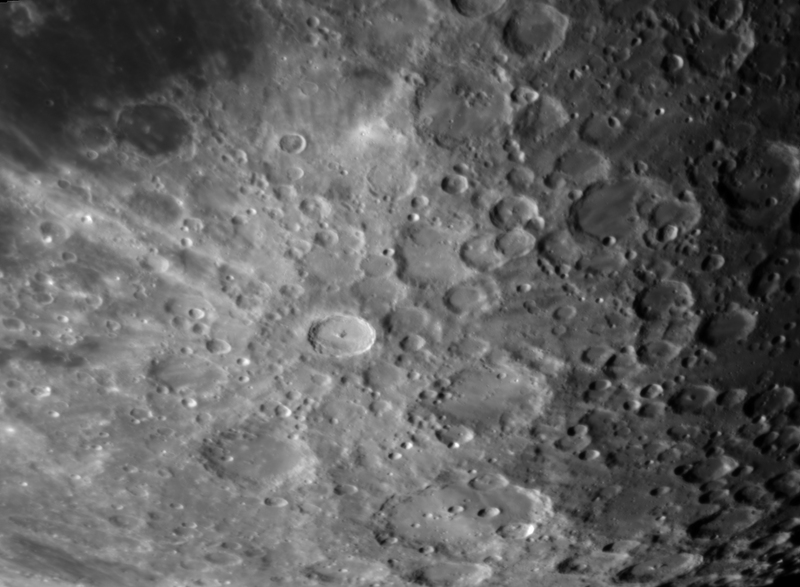 Tycho (53 miles in diameter) and surrounding area. The evening of the 4th bought crystal clear skies. 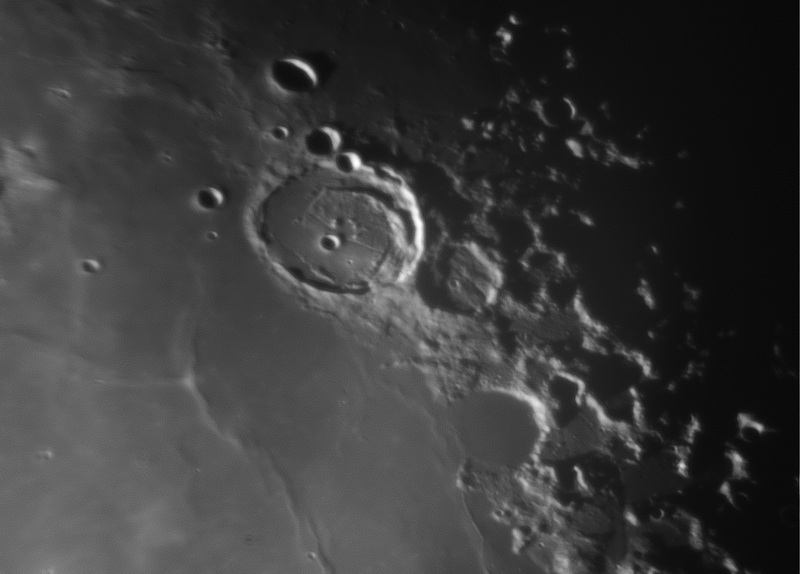 So as I had recovered from my man-flu it was time to get out and do some imaging. Boy was it cold. It finally clouded over about half 2. 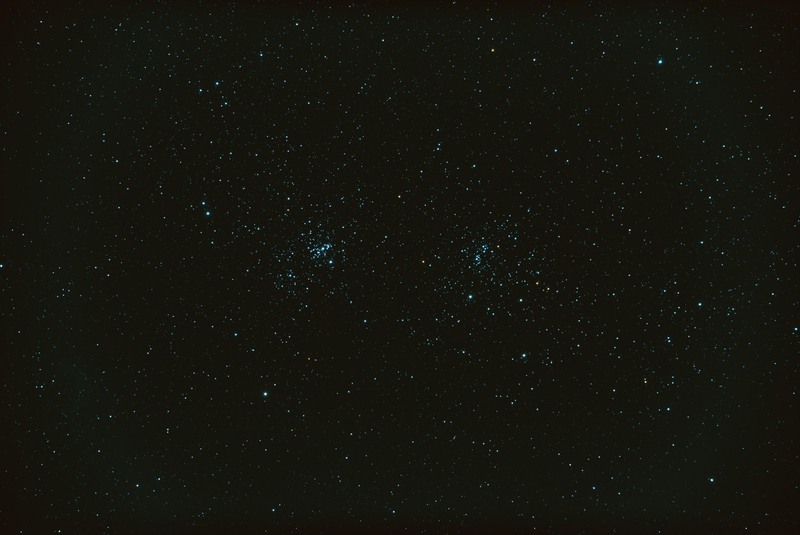 The double cluster known as The Sword Handle in Perseus. Some nice orange stars showing up really well, showing these are really old clusters. 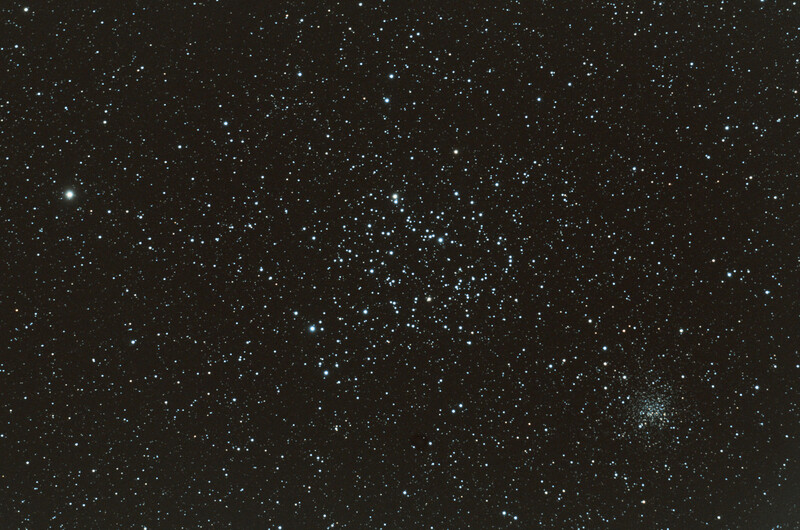 The Open cluster M35 in Gemini and the more remote open cluster NGC 2158. Hubble’s Variable Nebula. NGC 2261 in Monoceros. The Monkey Head Nebula. NGC 2174 in Monoceros. 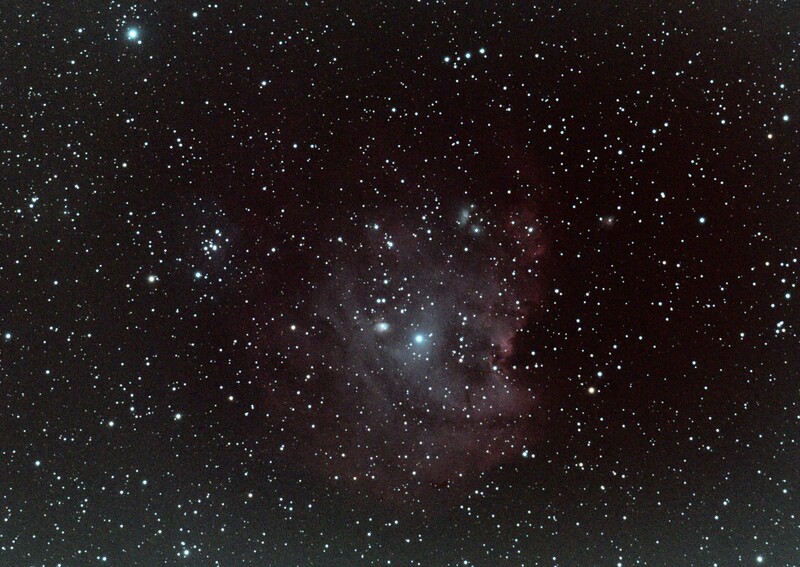 SH2-261 (Sharpless 261, or Lower’s Nebula) in Orion. After last nights imaging session to capture the small asteroid 2003 TY1 I have finally managed to put this very short animation together. My Sky Diary for November 2016 is now available for download. Click here or on the image below to download it.